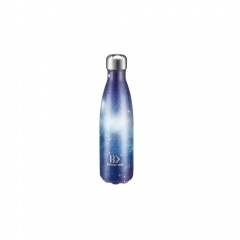 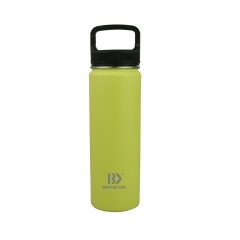 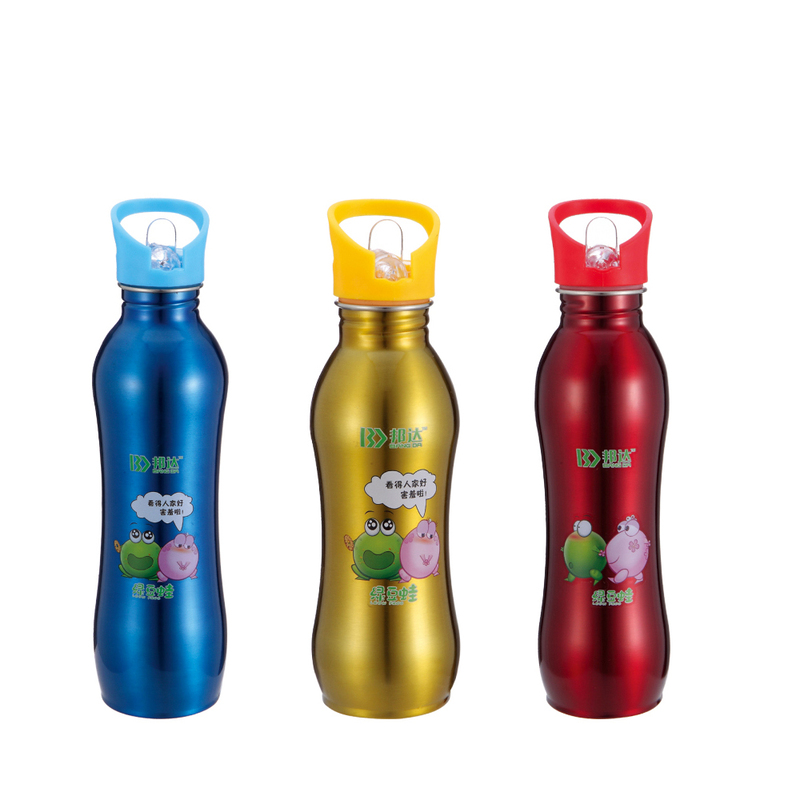 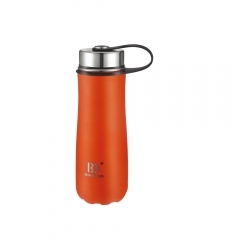 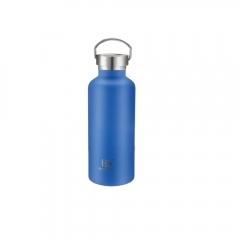 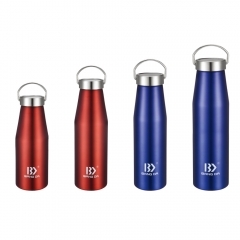 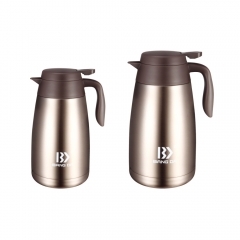 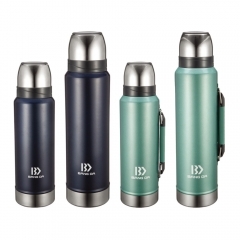 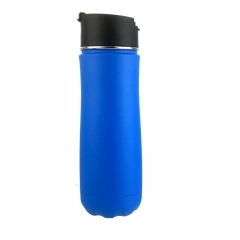 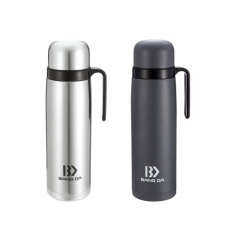 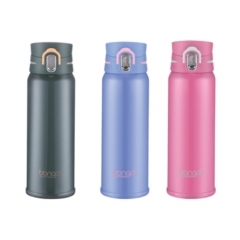 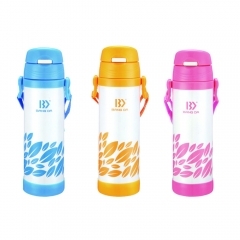 Stainless Steel Single Walled Water Bottle. 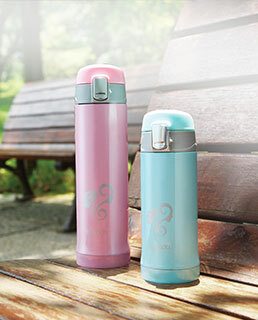 Easy:Wave-shaped Body,Easy to carry you travel. 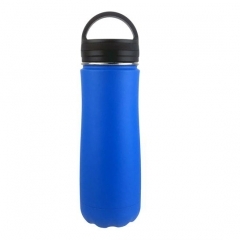 LEAK PROOF cap provides a tight seal and has a large hole for easy carrying.